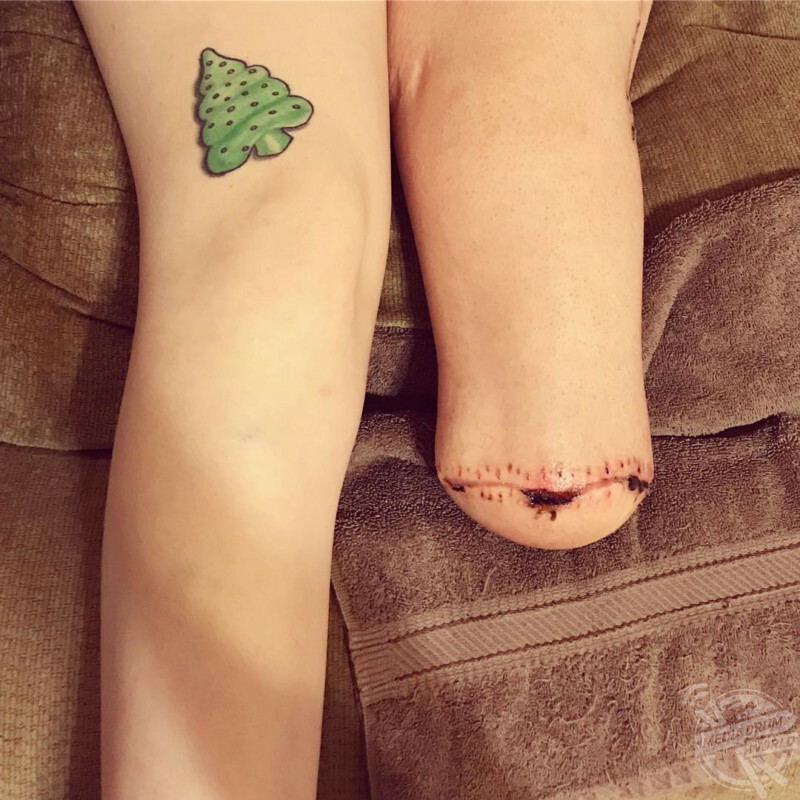 THIS WOMAN was asked if she wanted to have her foot amputated when she was just SIX-YEARS-OLD but it wasn’t until years later when the pain became UNBEARABLE that she made the difficult LIFE-CHANGING decision. Singer and songwriter Jay Elle (24) from Texas, USA, was born without a fibula which wasn’t picked up until she was a day old and doctors noticed a deformity in her leg. 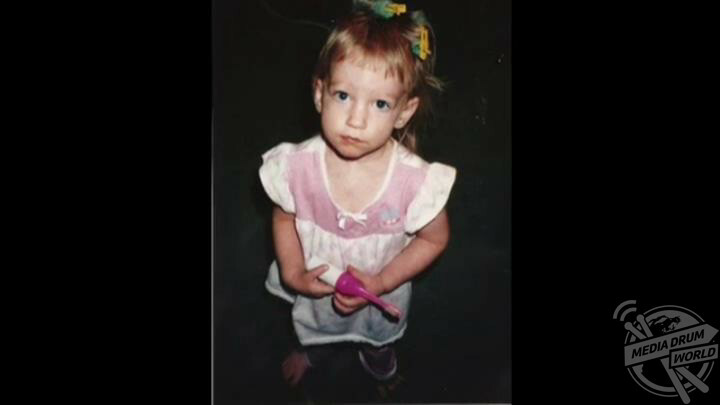 Jay as a child, around the time she was asked if she would like to have her leg amputated. At the age of only six years old, Jay was asked whether she wanted to amputate her leg or to have a leg-lengthening surgery. To this day, Jay recalls the difficulty of making such a drastic decision and choosing to have the surgery at the age of 13. By this point, Jay’s growth rate had slowed down because she’d waited too long, and the surgery had no effect. The condition caused Jay a great deal of pain, whereby she couldn’t even stand up for longer than 15 minutes at a time. Jay also had callouses on the bottom of her foot which never improved, regardless of treatment. Jay has since learned to walk and regain her independence since her surgery last year. 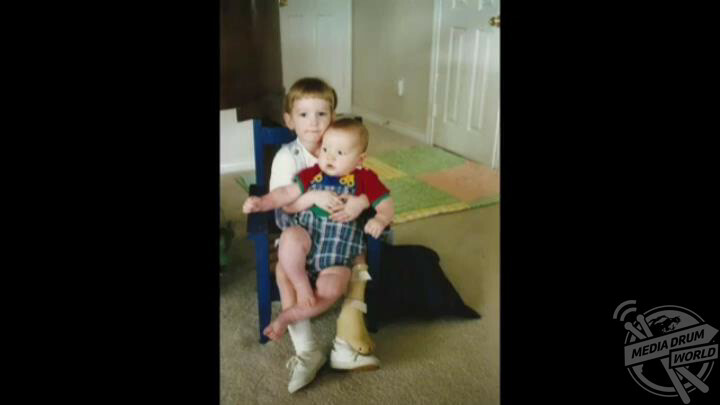 Despite wearing a prosthetic foot while growing up, the strain of Jay’s deformed foot was too much to deny. 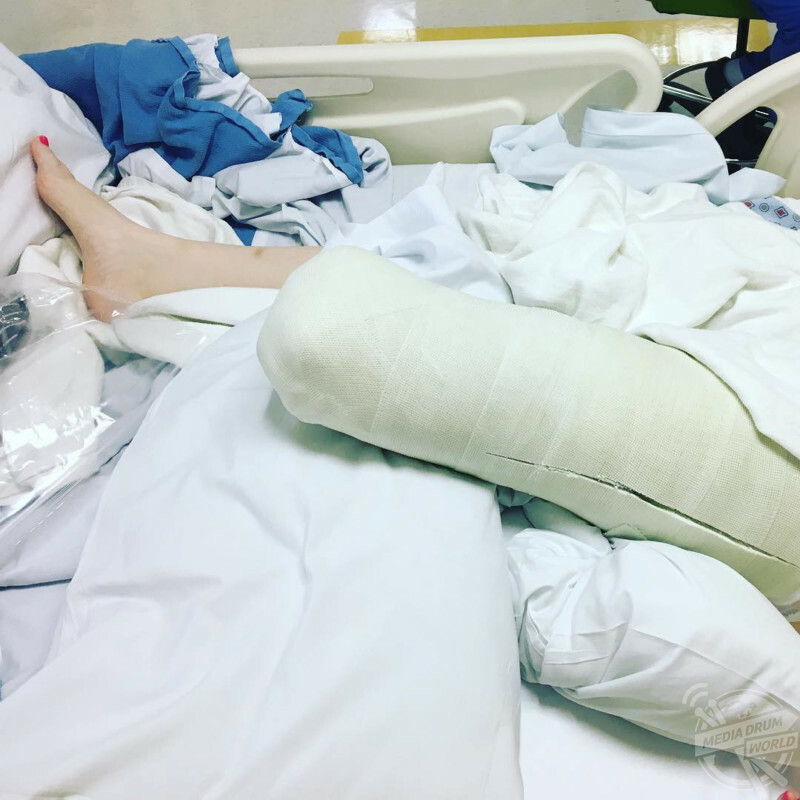 Jay eventually decided to undergo an amputation in October 2016 after years of researching the surgery and feeling her condition deteriorate. 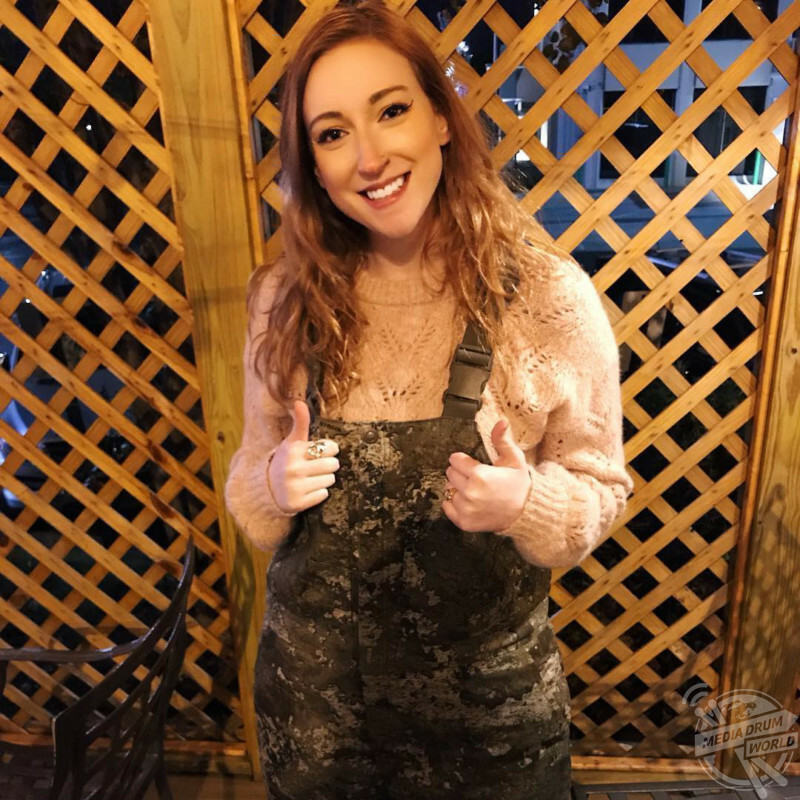 When it came to the time of her amputation, Jay admits that it was the easiest decision she had made because she was ready. When people ask Jay what happened to her, rather than divulging the full extent of her story, Jay jokes and instead tells them it was a shark attack. At six years old Jay was offered an amputation or leg lengthening surgery, but she admits she was too young to decide whether to have an amputation. Now, she is able to push herself further and she hopes to raise awareness for fibular hemimelia so other six-year olds aren’t forced into making the same life-changing decisions she once was. “My parents didn’t know anything was wrong with me until 24 hours after I was born when the doctor pointed out the dimple in my leg and said it meant something was missing,” said Jay. Jay hopes that no other child will have to make such a life changing decision like she did when she was only six years old. “When I was six years old, my parents and doctor gave me a choice to amputate or have a leg-lengthening surgery. I was only six years old and trying to make a major life decision that no six-year-old should ever be asked to make. “As there was so much pressure on me, I said I would have the surgery and when the nurses came in to prep me, I threw my stuffed animals at them and cried. My parents tried to tell my doctor to just put me to sleep but he said no because it had to be my decision. As a six year old, Jay couldn’t make the difficult decision to have her leg amputated, which caused her years of pain. “I spent the next seven years feeling like I was being punished for making my parents disappointed in me. I would later have the surgery aged 13 and it didn’t work. “My growth rate had slowed down, and I waited too long. 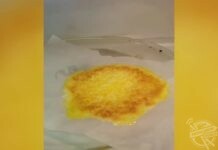 It did virtually nothing for me. They broke my femur and put two and a half metal rings around my thigh with pins through the skin and into the bone. I would turn the pins every day to break the bone more. Jay on the morning of her amputation on October 27, 2017. “I didn’t really know anything was wrong with me until I got to the age where kids asked me ‘what happened?’. I didn’t understand because I wasn’t injured, it was just the way I was born. It was all I knew. “Eventually I realised that I was different, but I was encouraged to not let my differences hold me back from doing anything anyone else could do. Jay immediately after waking up from surgery to have her problematic leg amputated. “The deformation of my foot was just one of the results of my missing fibula. Along with it came uneven hips and uneven knees. My main issue was that I was in so much pain – I could stand for 15 minutes and my foot and ankle would be screaming at me to sit down. Jay in hospital, a week after her amputation. 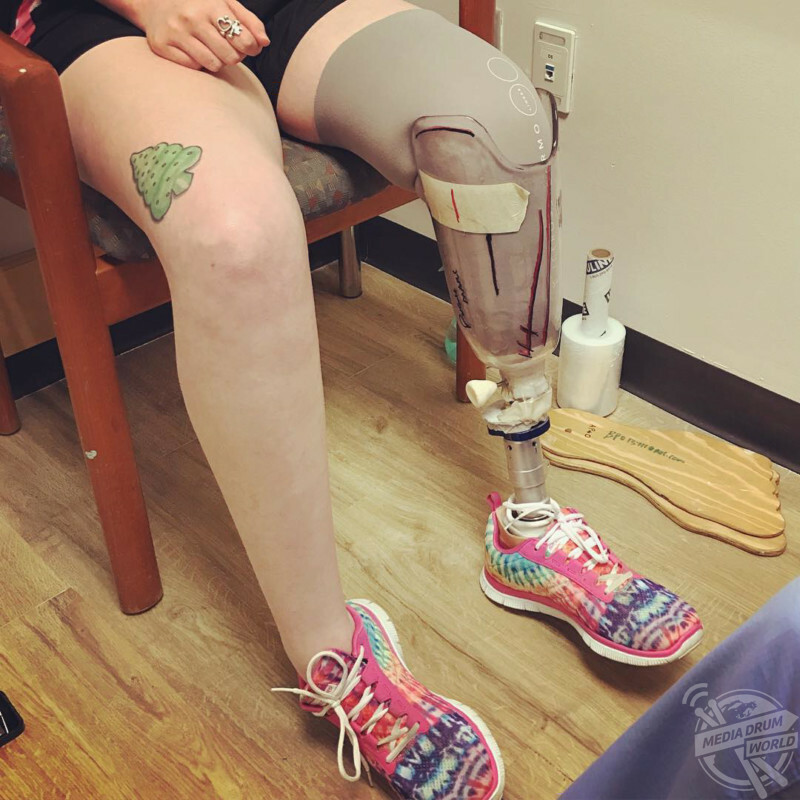 Jay had her amputation eventually on October 27, 2017 after researching what she would be able to do with an amputated limb and finally wanting to put an end to the pain. 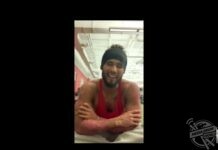 “People tell me that it must have been a really hard decision to go through with the amputation, but knowing all the research I had done, it was one of the easiest decisions I’ve ever made,” said Jay. jay shortly after taking her amputated leg out of its cast after the swelling went down and the cast became loose. 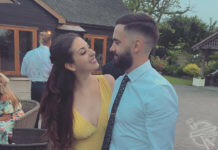 “It was definitely hard to completely wrap my mind around and every day I was counting down trying to say ‘goodbye’ to my foot, but I knew it was for the best. 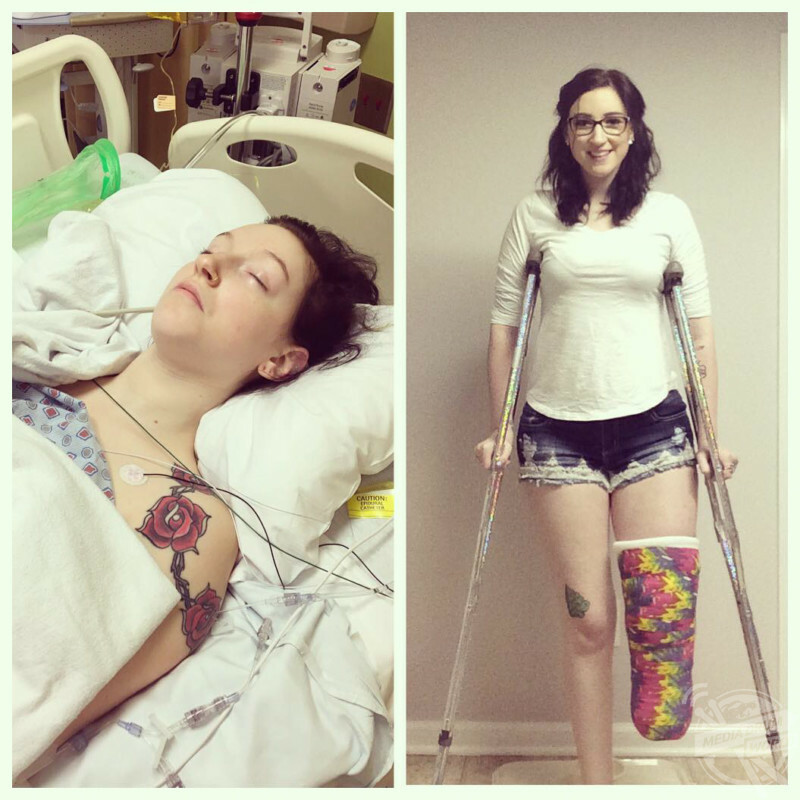 “Waking up after my amputation was actually the most pain I’ve ever had in my life. Even with the pain medicine, my leg was so swollen, and I’d lost so much blood that I couldn’t do anything but cry. 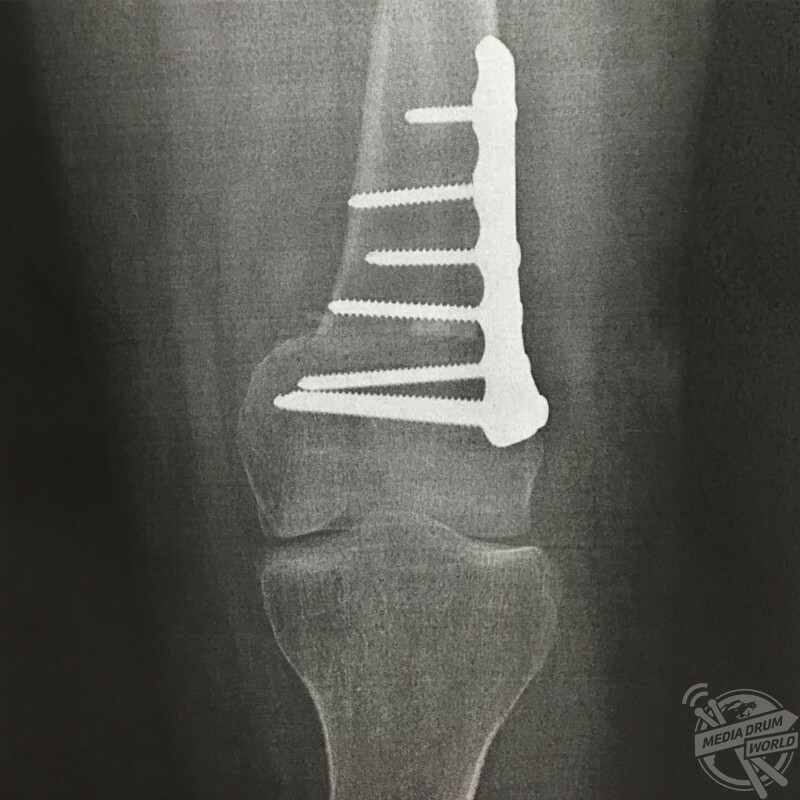 During her amputation in 2017, surgeons carried out an osteotomy whereby they put a metal plate and several screws in her femur to keep it in place. “The whole time I was in the hospital I kept saying I could feel my big toe and that it really hurt, but it wasn’t there anymore. “Recovery was extremely difficult, but it made me realise how strong I actually am. I learned to do anything I could do on my feet from within a wheelchair. Before her surgery, Jay couldn’t stand for more than 15 minutes, but now she is able to stand for over eight hours without even realising. “Amputation has made me so much stronger. 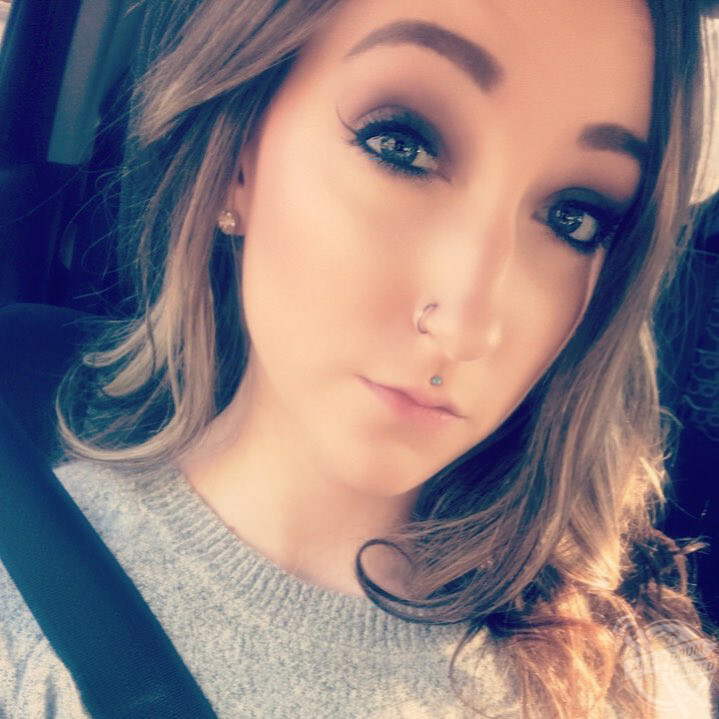 I have learned so much about myself and exactly what I’m capable of through this process. With how bad my foot was before amputation, even my bad days now are better than any good ones back then. 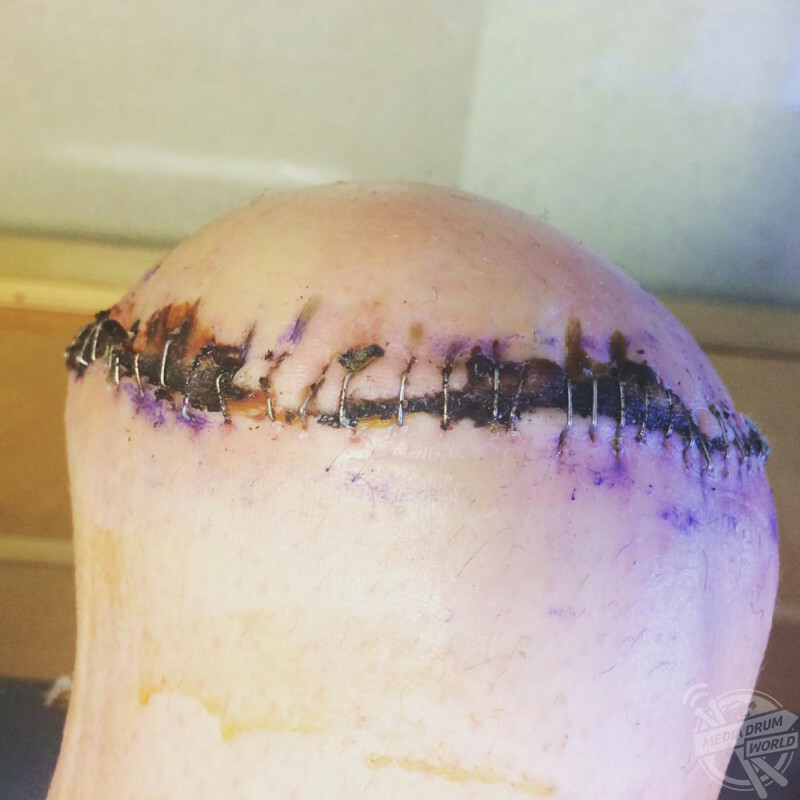 “When someone asks me what happened to me I usually tell them it was a shark attack because it’s faster than trying to tell them the whole story and describing how my foot was shaped. It also adds humour to my situation as you must be able to laugh at yourself. On the left is Jay about to undergo her amputation, and on the right is Jay after the surgery, learning to walk on crutches before having a prosthetic leg fitted. Jay wants to increase the awareness for her condition and to stop other children from being put in difficult situations, like she once was. 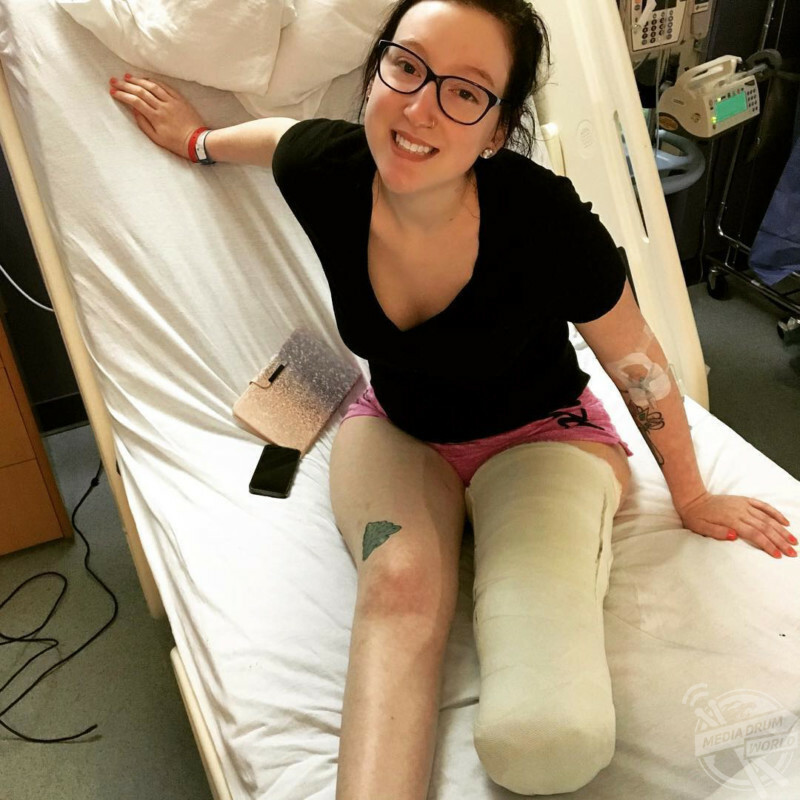 Jay had her leg amputated in October 2017, and has since learnt to walk as an amputee. 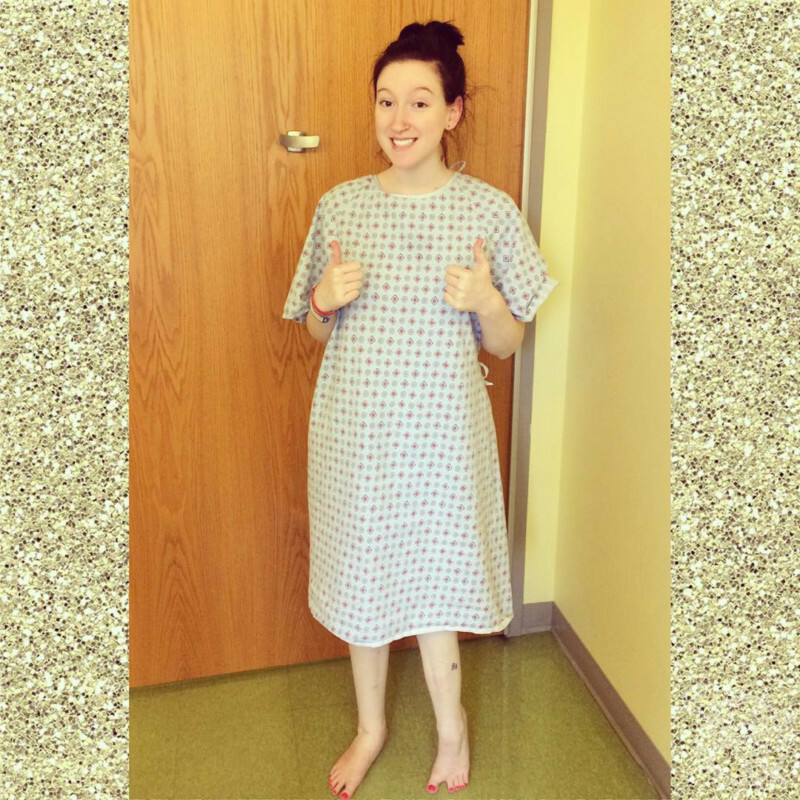 “I would like to raise as much awareness for fibular hemimelia as possible,” said Jay. “It’s a rare condition but people do have it and even with all the medical advancements, there’s still not a lot of information on it. 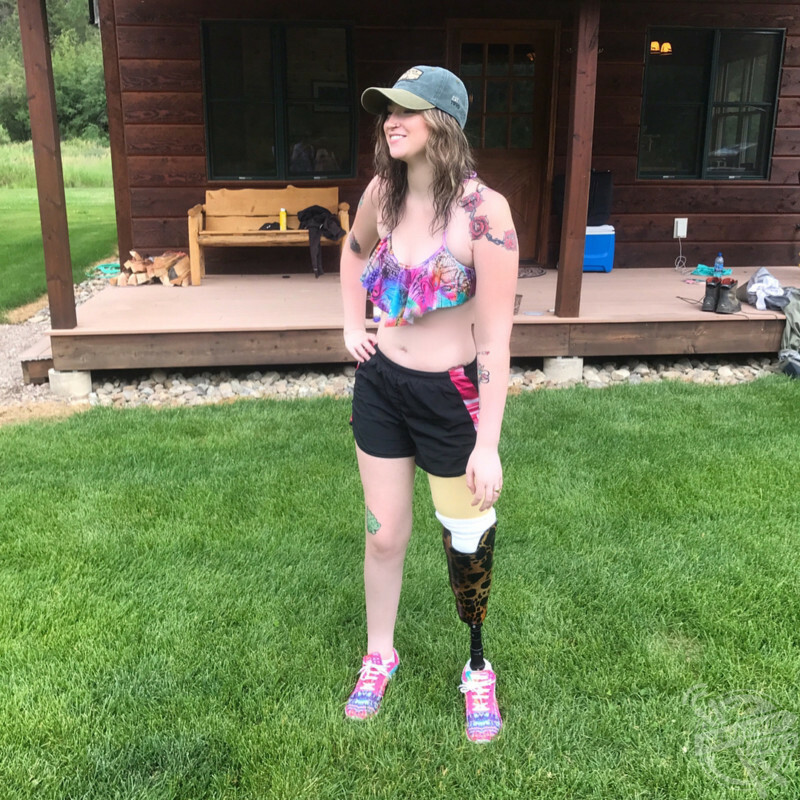 Jay chose to have her leg amputated to put an end to the pain and callouses she had endured all her life. “I think it’s something we need to fight hard to find out why it happens and then try to prevent it from happening. Parents are having to make hard decisions for their children about whether they should put their child through traumatic procedures or not. “As was my case, children are sometimes being forced to make decisions they should never have to make at such a young age. Jay holding her little brother in her arms. “You are in full control of what happens to you and you control how you react to your setbacks. You can either sit and cry because something bad happened or you can make the most of it and be an example to others. 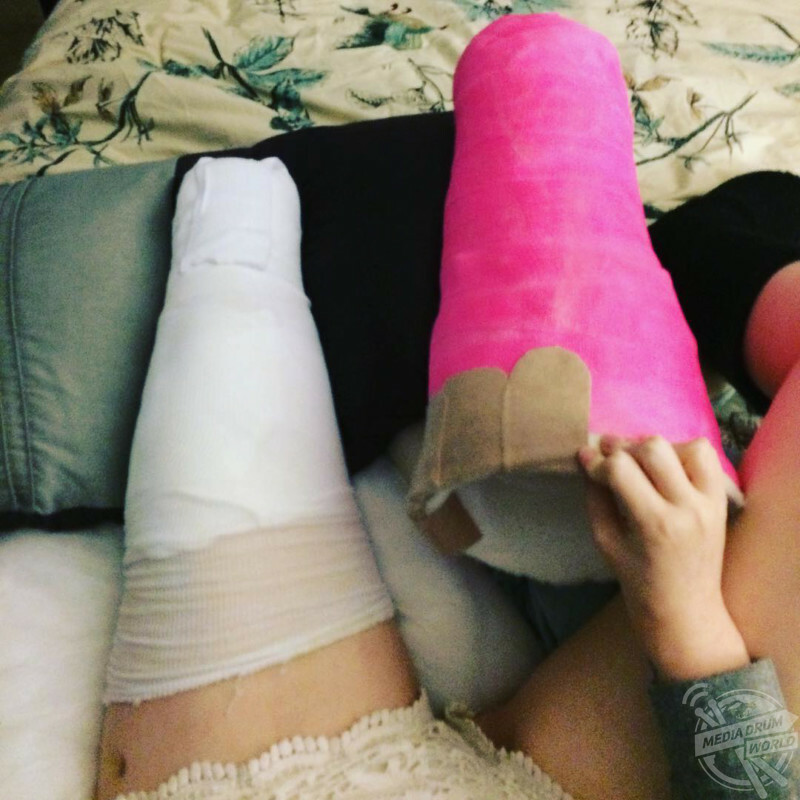 Jay’s leg after having her lower leg amputated to resolve the pain she had lived with for years. You can follow Jay’s amputation recovery on her Instagram @jayelleofficial.